Joe Natoli is executive vice president and chief administrative officer of Baptist Health South Florida, the largest not-for-profit healthcare system in the region. His responsibilities include Human Resources, International Services, Legal Counsel, Construction Administration, Government and Community Relations, the Foundation, Hospitality and Business Relations, and Corporate Diversity. 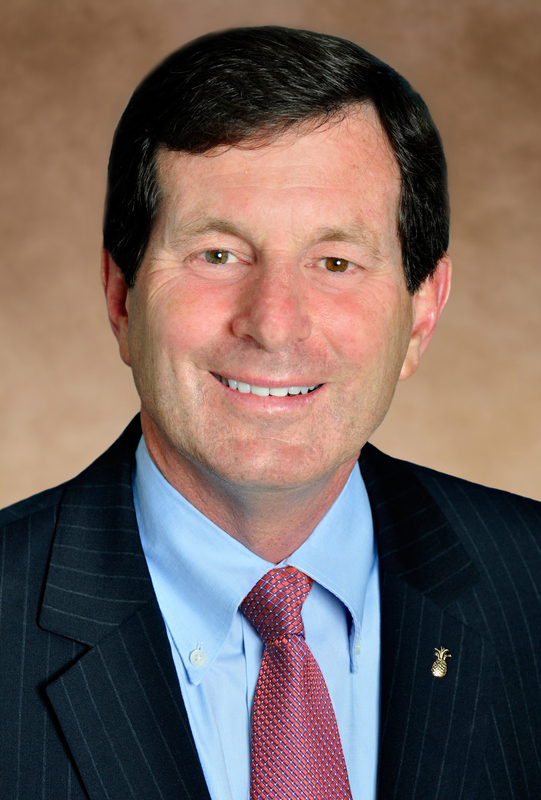 Prior to joining Baptist Health, Mr. Natoli served as senior vice president for business and finance and chief financial officer for the University of Miami, where he was responsible for finance and treasury, information technology, human resources, real estate and facilities, research administration, campus security, supply chain, risk management and auxiliary operations. From 2013 to 2015, he also served as interim chief operating officer for the University of Miami Health System, where he managed hospitals and clinics, the multi-disciplinary physician practice plan and related support organizations. Additionally, Natoli worked for Knight Ridder, Inc., serving as chairman and publisher of company’s largest newspapers, The Philadelphia Inquirer and Philadelphia Daily News, president and publisher of San Jose Mercury News, and president of The Miami Herald Publishing Company. Natoli has served on various boards including Mitchell Wolfson, Sr. Foundation, Dolphins Cancer Challenge, United Way, Coral Gables Trust, and Perry Ellis International, Inc. He is a member of the Iron Arrow Honor Society, the highest honor attained by a student, faculty, administrator or alum at the University of Miami. Past honors include Silver Medallion for Humanitarianism from the Miami Coalition of Christians and Jews, Non-Profit Company CFO of the Year by the South Florida Business Journal and Business School Alumni of the Year by the University of South Florida.